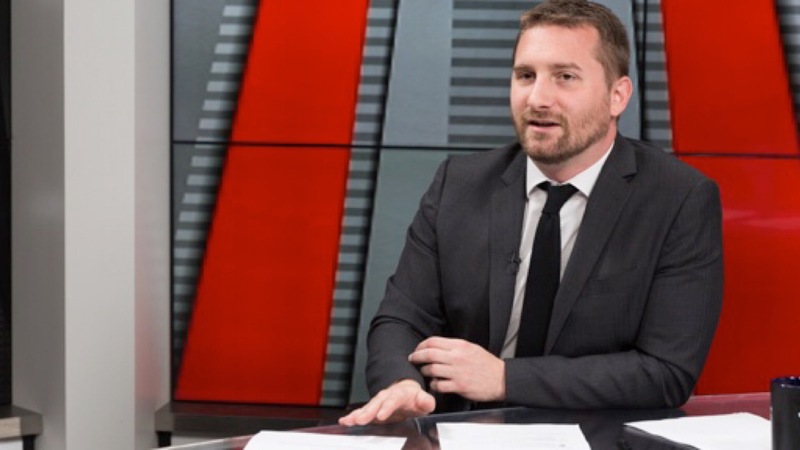 Welcome to The Damage Report with John Iadarola, your daily breakdown of the true threats and challenges facing our country and our world. 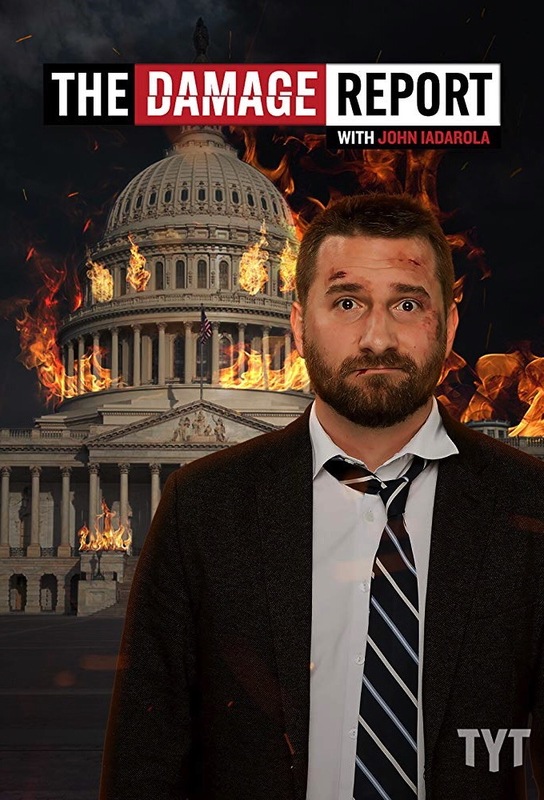 John Iadarola hosts an unflinching, no-holds-barred look at the damage the Trump administration is causing. 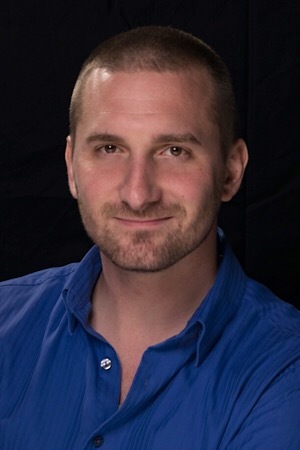 Track and react with millions of The Damage Report with John Iadarola fans just like you on TV Time.